Riese & Muller Roadster Mixte Touring HS is characterized by beautiful design features, it is made for fast riding and lots of riding pleasure. The Shimano Deore 10-speed derailleur gear ensures maximum efficiency. 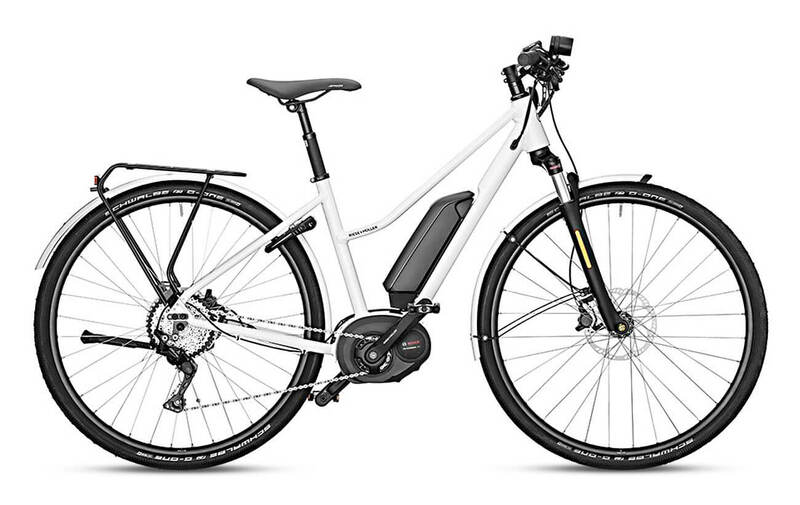 Hydraulic Magura MT4 disc brakes ensure safety – even during fast rides at speeds up to 45 km/h (28 mph) delivered by the Bosch Performance Speed motor. Schwalbe G-One Tires in a width of just 40 mm accentuate the unadorned appearance. Also please check Riese & Muller Roadster Mixte Touring. 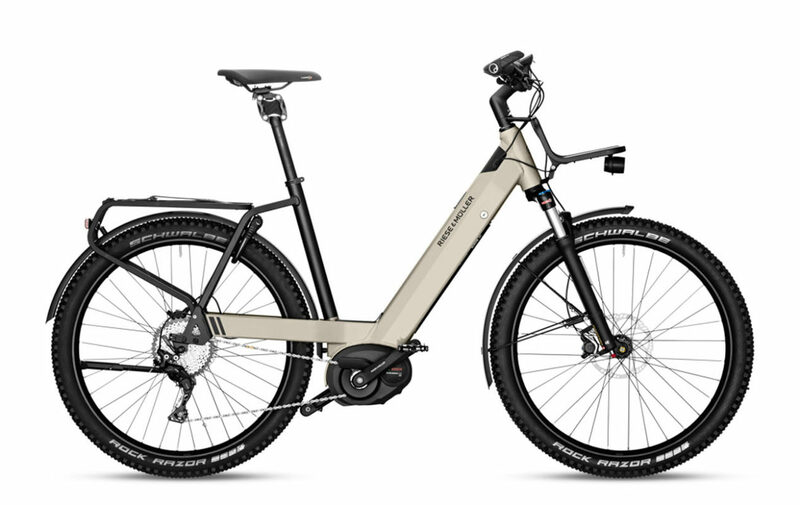 Motor: The Riese & Muller Roadster Mixte Touring HS comes with The Performance Speed drive the fastest Bosch E-Bike motor. Sporty start-up characteristics, 350 watts of power and pedal assistance up to 275 % guarantee the ultimate riding pleasure with a maximum drive torque of up to 63 Nm with derailleur gear and up to 50 Nm with hub gear. Brakes: The Riese & Muller Roadster Mixte Touring HS is equipped with Magura MT4, disc brakes. They provide very reliable stopping power, these brakes are low-maintenance and easy to control. 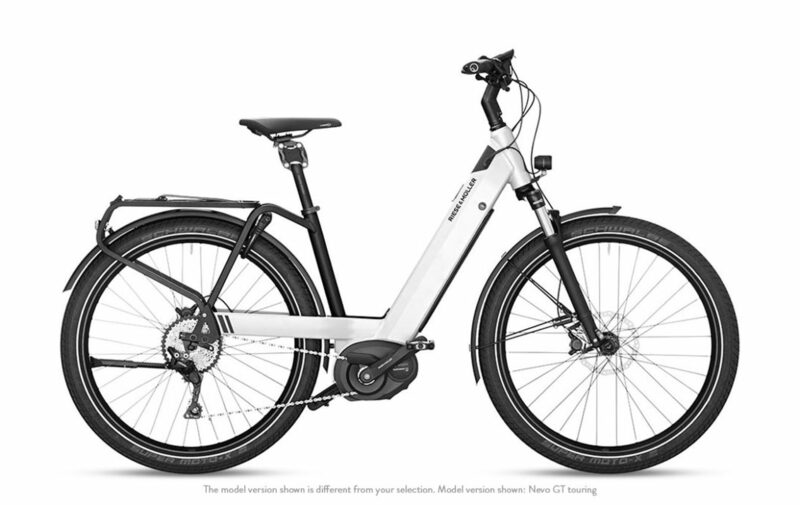 Top Speed: The Riese & Muller Roadster Mixte Touring HS can give you a fast rides at speeds up to 28 mph (45 km/h ) . 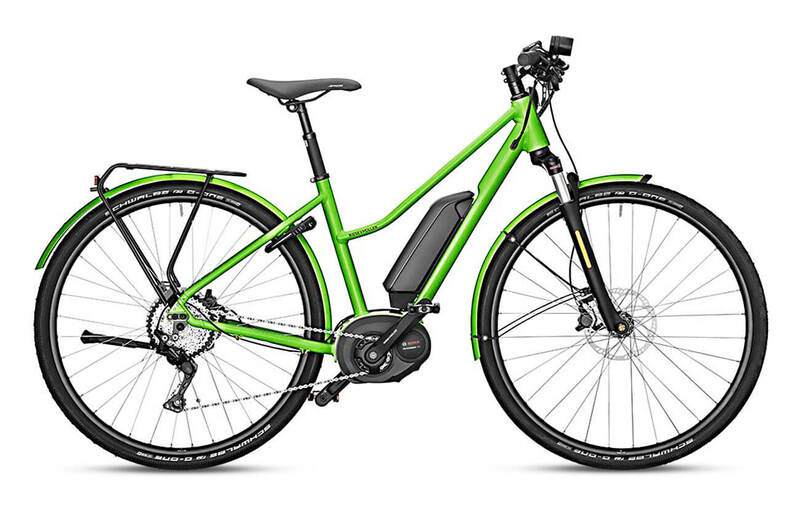 To see more click here fast electric bikes. Accessories: This bike comes with Busch & Müller Lumotec IQ-XS Front light and Supernova M99, integrated brake light, it also comes with Pletscher Comp 40 Flex Kickstand, and a Spanninga horn. Our team has a lot of experience outfitting bikes with additional accessories, so be sure to reach out to us if there’s anything you may need.